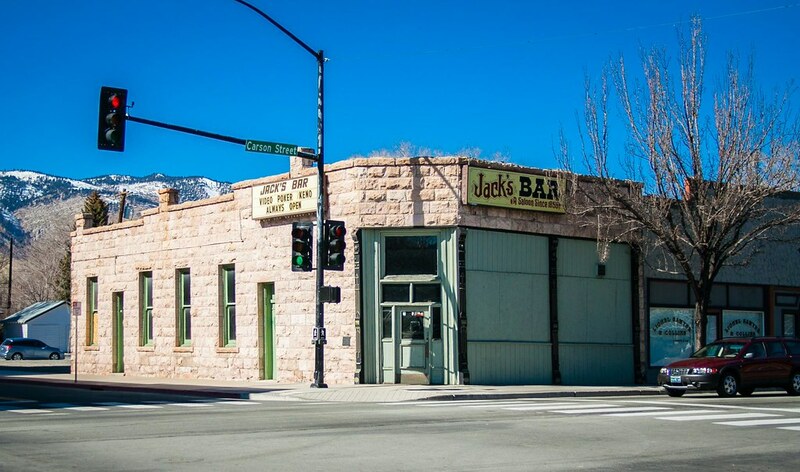 The architect behind the renovation of Jack’s Bar, which began last summer, has released new conceptual drawings of what the building will look like when it’s finished. 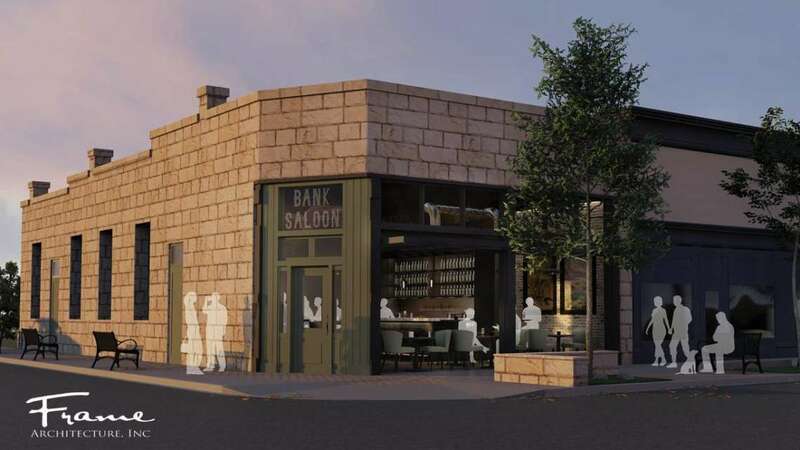 Frame Architecture has published seven photos showing the proposed design for the newly-renamed Bank Saloon. They are keeping the stone walls intact, though there is much structural engineering work that needs to be done for that to happen. The entire interior has to be gutted, but they want to recreate the layout with a modern look. 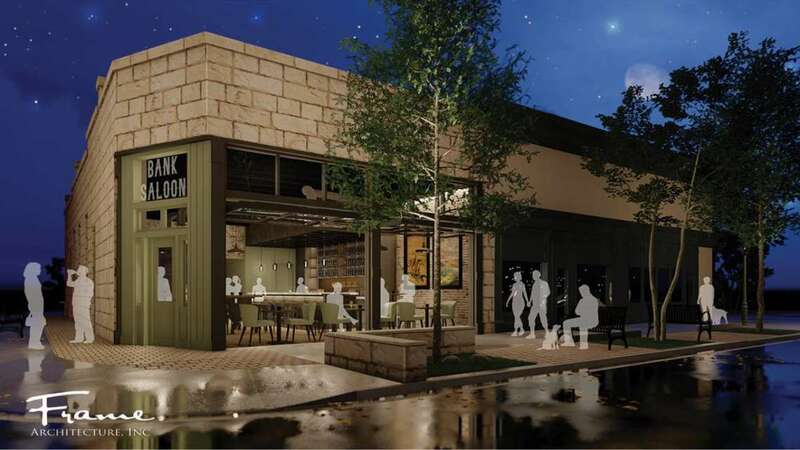 Take a look at the renderings, below. The outside of the building will remain much the same, with new windows and doors but the original sandstone brick intact and strengthened. 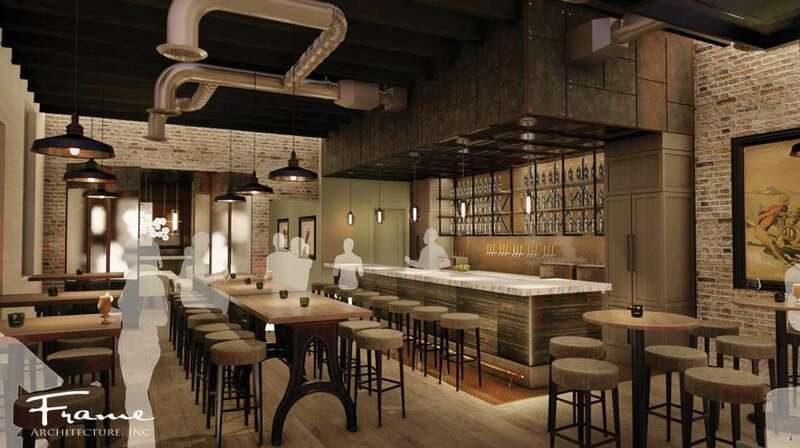 The interior will be completely rebuilt, but will maintain the bar’s location along the north wall. The use of materials here make it look similar to other recent renovations in downtown, such as the Union. Contrast this with a current view of the interior. The front windows will be able to rotate up like a garage door on warm nights, just like the side windows on the Union do. 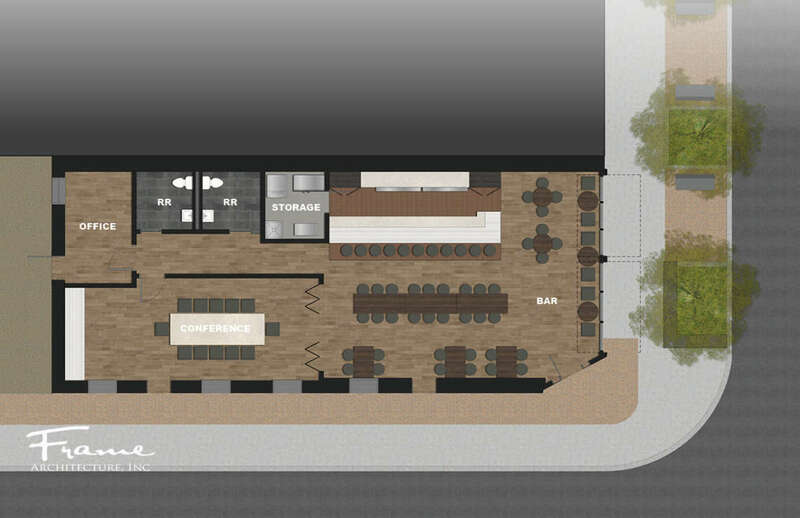 The new floor plan shows the front half of the building taken up by the saloon, and the back half dedicated to restrooms and a private office/meeting space for the building’s owners. 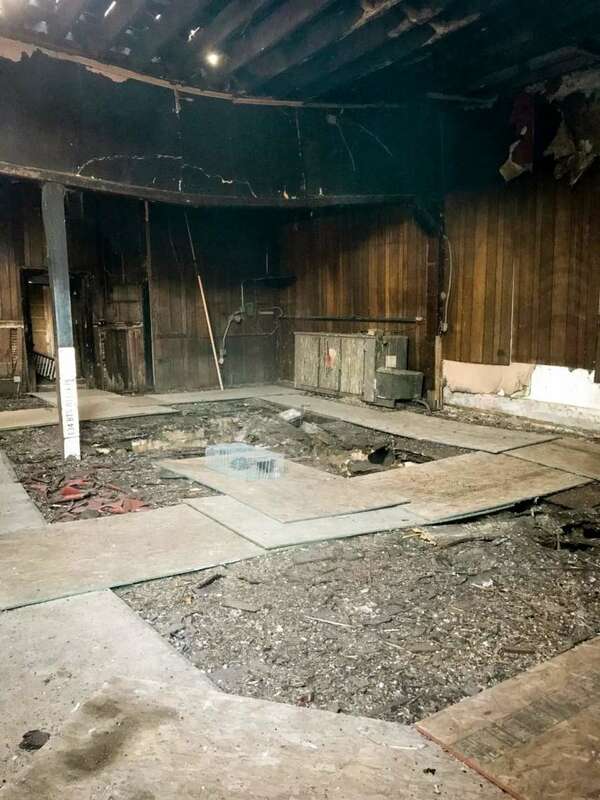 This is a very ambitious plan for bringing a building back to life from the brink of death, and I applaud the owners for dedicating themselves to it. It’s also a big task, so we have to be patient while they do the work necessary to give this building another 100 years of life.